The meat department leads sales of all fresh products in a supermarket, and understanding the consumer’s buying decision is key for success. A variety of factors influences consumer behavior at the meat department, including price, meal preferences, meal preparation techniques, and packaging. Meat and poultry are packaged in a range of materials, such as trays, chub packs, vacuumed sealed pouches and bags, or case-ready packages straight from the meat packaging plants. 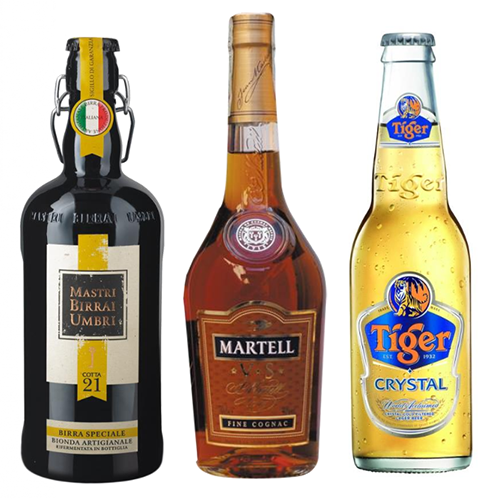 No matter the type of package or material, it all needs to appeal to the consumer as they make their way through the buying decision. environmental factors, such as reusable, recyclable, minimal packaging. tamper evident or tamper proof. Clearly labeled price per pound and total cost. Food preparation ideas, such as recipes or cooking instructions. Beef and poultry packaging must protect against contamination and deterioration of the product, and withstand storage in a range of conditions that include refrigeration, freezing, and condensation. Packaging also needs to provide product visibility and include important label information. On top of all that, the package needs to be economical to keep costs, and prices, low. All of these requirements, plus the variety of packaging technologies and consumer desires for smaller, single portion sizes, create challenges for beef and poultry packagers. 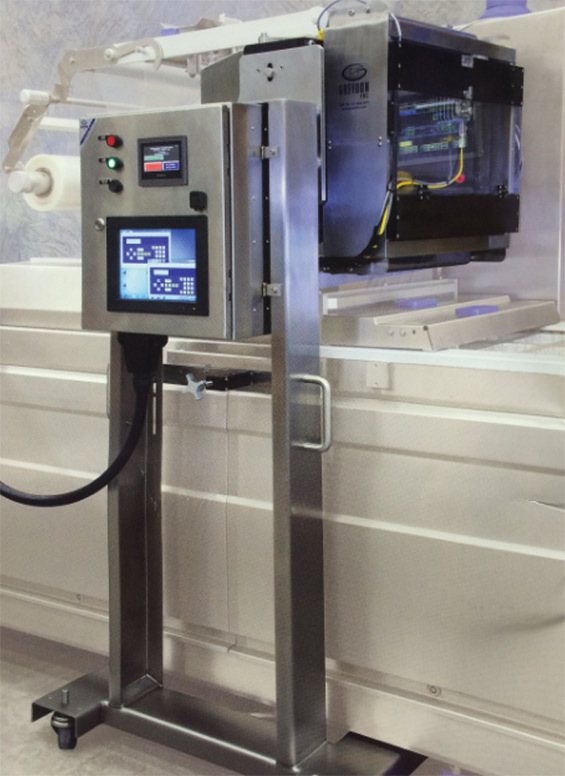 ID Technology offers the best technologies to meet the demands of the meat packaging industry. With our six label converting plants across the US and in Canada, we can create high-quality labels for packaging that offers consumers incentives and promotions, displays required nutrition information, and performs reliably in the demanding meat packaging environment. Our labels are just right for case-ready packaging. 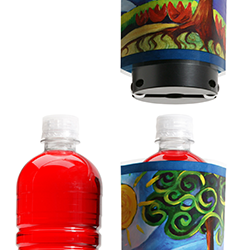 Our Citronix CIJ inkjet printers offer clear coding on a range of packaging types with UV inks that cure immediately to eliminate smearing. Quickly add identifying marks such as date and lot codes, barcodes, traceability codes and logos to almost any kind of material or surface. Print variable information on your flexible packaging with thermal transfer overprinter technology. TTO is especially ideal on vertical and horizontal form, fill, and seal machinery and can be used in wet and washdown applications. Our traversing thermal transfer printer, from Greydon, can be undocked from the parent form-fill-seal machine and removed from the wet area when it is time for cleaning. For products packaged in clamshells and trays, our EPI C-wrap and top and bottom labeling systems let you add nutrition and brand labels accurately to your packaging. 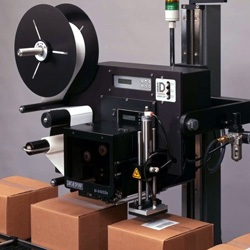 EPI labeling equipment is tough enough for your harsh environment and IP65 versions are available. In addition to labeling solutions for primary packaging, we offer solutions for your cases, cartons, and shipping containers too. 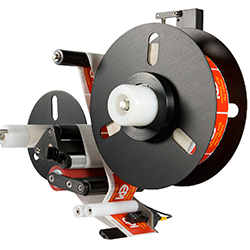 Our range of label printer applicators enables GS1 barcode labeling on your high-speed production lines.